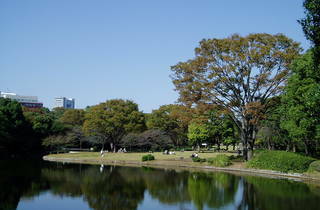 Technically part of the Imperial Palace Outer Garden, this forest park has a range of species of trees that include evergreens, deciduous and flowering types. Visit between March and December and you can hire a rowboat and admire the greenery from the water – although be warned that the ¥500 price climbs during sakura season. 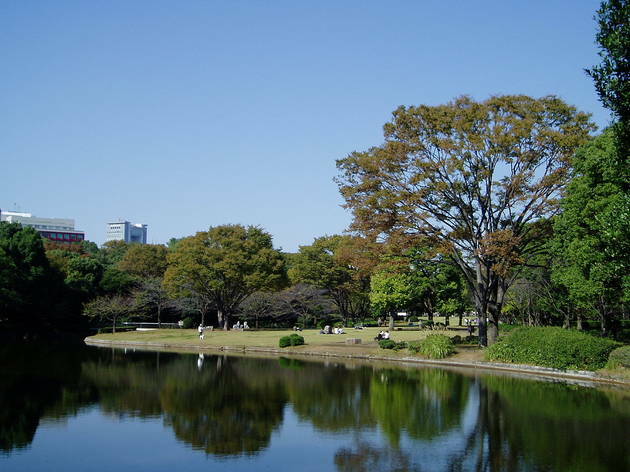 The National Museum of Modern Art and the Science Museum are located nearby, so you can get a culture fix as well as a dose of nature.